Hi everyone, I know it's been a while since I posted but things have been a bit hectic for me lately. 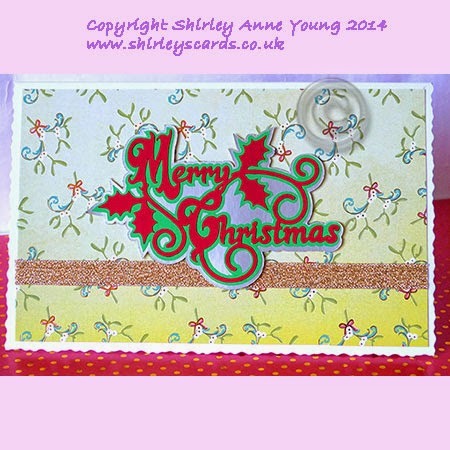 Anyway here's a little freebie Christms topper - I just added it to a card blank along with some backing paper from my stash and a piece of ribbon. Hope you like it and thanks for all your lovely comments. Download gsd/studio file here - I would really appreciate if you could take a moment to leave a comment if you download the files. 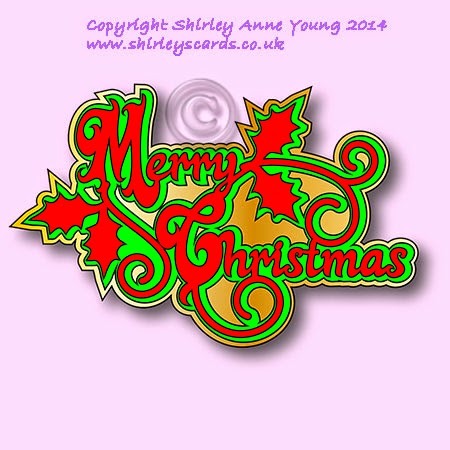 Hi everyone, today I have a freebie Christmas card for you. This another quick make card. I call this a stencil card as all the the little stars and the NOEL word are all cut out so all you need to do to complete the card is to attach the shooting stars, I gave mine a little glitter, then find some nice backing paper to go behind the cut outs. 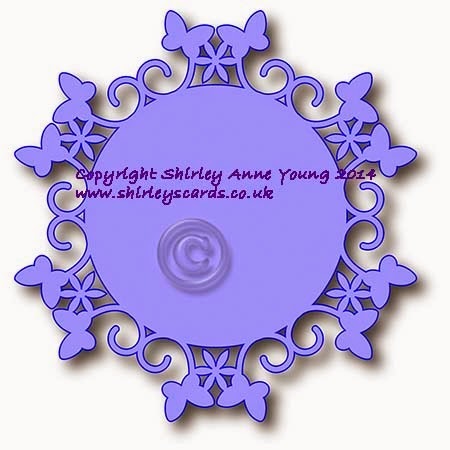 It was lovely to see so many comments on the last freebie so thank you and I hope you will like this one too. I would appreciate a comment if you download the file. Have just added these two new designs to my website. 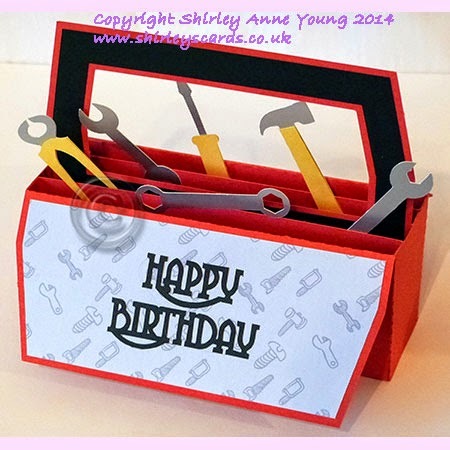 The Tool Box card comes with assembly instructions. Will post a freebie Christmas Card later so watch this space !! This is part 3 and the last of the Flowers and Butterflies set. Hope you like it. My thanks to those who take the time to leave me a comment.